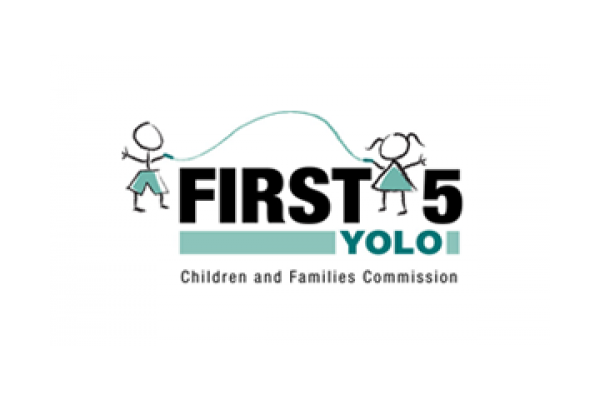 Established in 2002, the Yolo County Children’s Alliance (YCCA) is a 501(c)(3) organization and an inter-agency collaborative that coordinates needed family support services, convenes child and family advocates to solve community problems, and gathers and disseminates local information about the needs and the wellbeing of Yolo County families. YCCA supports families to protect and empower our children. We help families, particularly non-English speaking families, access services, learn valuable parenting skills, and find support. We do this through family strengthening programs which focus on the following areas: 1) family support, 2) parent education, and 3) community collaboration and advocacy. All of our programs support parental resilience by making parents feel valued, acknowledged, and supported in every interaction we have with them. We also spend a lot of time focusing on parental resilience with our Step by Step/Paso a Paso home visiting and Nurturing Parenting programs. We promote social connections for parents and youth with programs like our Nurturing Parenting, Play School Education, and Youth Promotores programs. By providing food, resources and referrals, Voluntary Income Tax Assistance, enrolling people in health insurance and CalFresh, and providing child care payments through our CalWORKS Child Care Subsidy program, we help families get important concrete supports in times of need. Parents learn about parenting and child development and how to support children’s social and emotional competence through our Step by Step/Paso a Paso home visiting, Play School Education, Developmental Screening, Nurturing Parenting, and Period of PURPLE Crying outreach programs. In addition, our Parenting Guides are designed to support Strengthening Families Framework protective factors. YCCA coordinates a countywide coalition composed of county nonprofits, government agencies, and other family-serving organizations named the Yolo Family Strengthening Network/Child Abuse Prevention Committee. This group meets regularly to share information and support other’s efforts toward integrating the protective factors in their own programs and preventing child abuse and neglect. YCCA also provides presentations to family-serving providers about the Strengthening Families Framework. For more information about Child Abuse Prevention, click HERE. Yolo County Children’s Alliance serves all of Yolo County including Davis, Woodland, Clarksburg, West Sacramento, and the Capay Valley. We take our responsibility to our donors seriously. 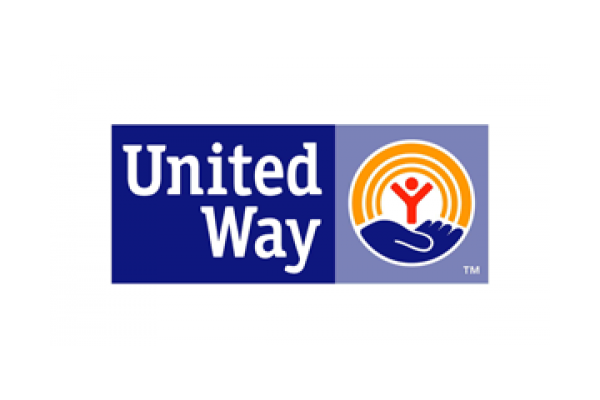 We’re proud that currently, 79 cents of every dollar we spend goes straight to programs and services for Yolo County families. Yolo County Children’s Alliance (YCCA) is the lead for the Child Abuse Prevention Council (CAPC) in Yolo County. Child Abuse Prevention Councils (CAPCs) of California are community councils whose primary purpose is to coordinate the community’s efforts to prevent and respond to child abuse and neglect. The Children’s Alliance is able to efficiently serve clients throughout Yolo County through the collaboration and cooperation we receive from our partners. Staff listed alphabetically. For management personnel, please see menu to the left. We’ve had the opportunity to work with many wonderful families. 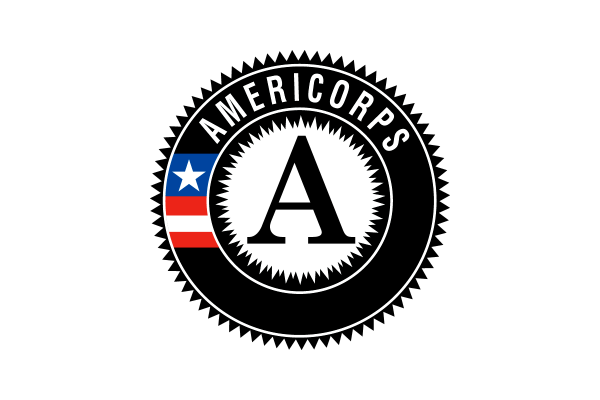 Below are a few stories about our clients as told by YCCA staff. Open positions are listed at the bottom of this page. If there are no positions listed, check back at another time. Please submit 1) Cover Letter, 2) Resume, 3) YCCA application (all 3 items must be included) to yccajobs@gmail.com. Applicants who do not include all documents will not be considered. Do not contact organization directly.